A NEW cafe at Hervey Bay Neighbourhood Centre is set to provide training and employment skills. 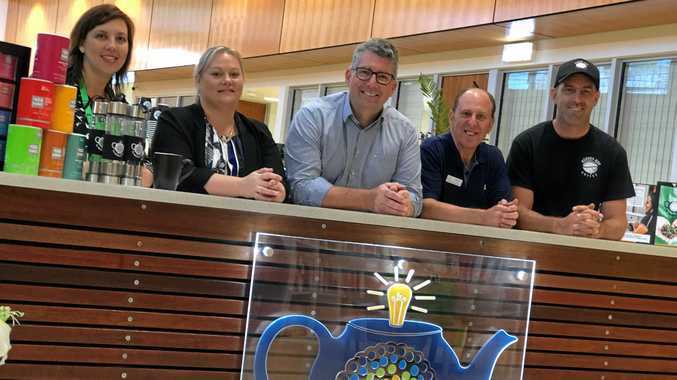 The Wandering Teapot became part of the centre's strategic plan about 18 months ago, chief executive officer Tanya Stevenson said. After receiving $15,345 from the Federal Government's Stronger Communities Fund, the team was able to turn the plan into a reality. Hinkler MP Keith Pitt said the cafe would provide a training space for Fraser Coast organisations to deliver their hospitality certificates. He said it would also help people gain employment skills in customer service and hospitality, with a focus on people with a disability. 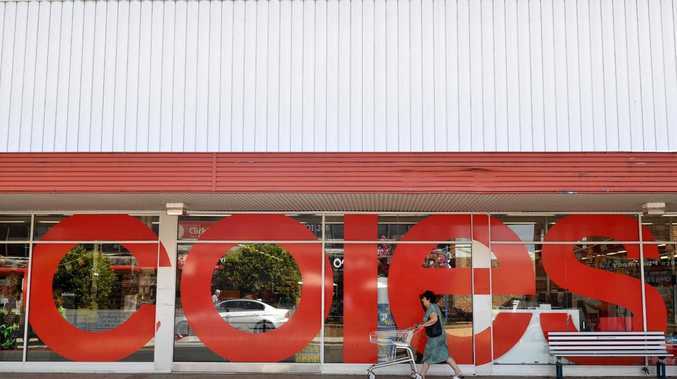 "The Stronger Communities Program has been very successful for community groups and organisations like the Hervey Bay Neighbourhood Centre that would otherwise struggle to fund these types of projects," he said. Ms Stevenson said with visitors to the centre increasing by 50 per cent in the past 12 months, and services increasing by 31 per cent, the community cafe was much-needed. "The centre also delivers a free meal every Wednesday night to over 150 people and the new cafe will allow a more professional and accessible location to prepare and deliver our care packages to the community members who are struggling financially," she said.